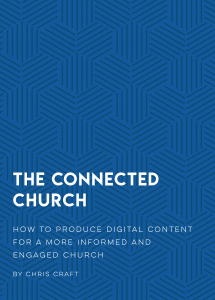 The Connected Church was written to help churches better engage their members with digital content and social media. Purchase now for only $2.99. 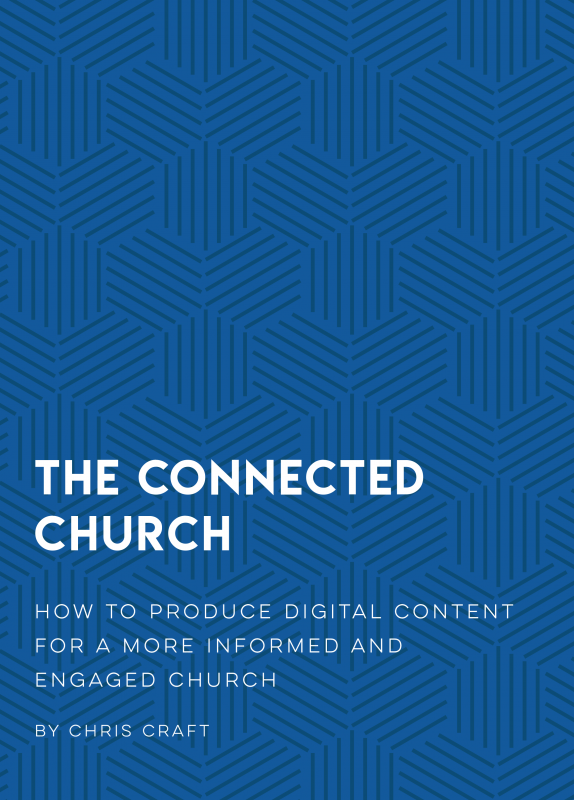 Relief from the idea that content and social media should mainly be used for attracting new visitors.